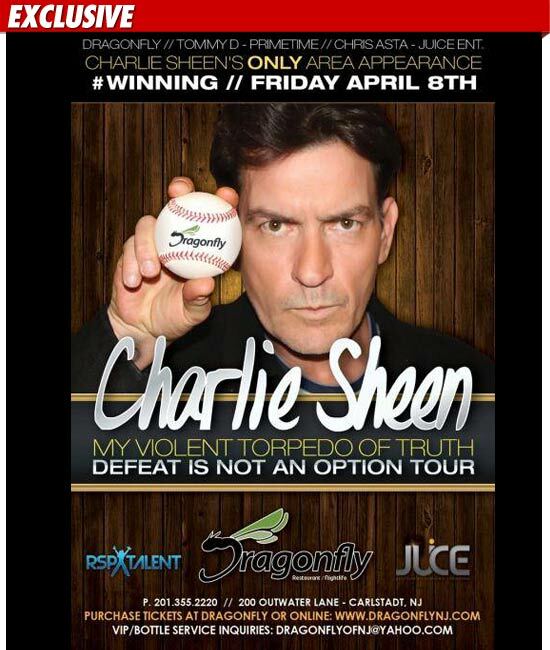 I'm pretty sure if Gary Busey and Britney Spears had a baby, it would be Charlie Sheen. This guy is out of his head; with occasional moments of clarity. It is sad to watch, but human nature prevents me from turning my head. Like a runaway train, Charlie is barreling down the tracks of insanity, no sign of slowing down. I am just waiting for the point of impact, when Charlie's crazy train plows into some unsuspecting victim in a fiery crash that is sure to yield no survivors. But, like any good Hollywood movie, I hoping to see some hero come out of nowhere to pump the brakes before anyone gets hurt. Proud parents Rachel Zoe and Rodger Berman showed off their newborn baby boy, Skylar Morrison, Wednesday via twitter.